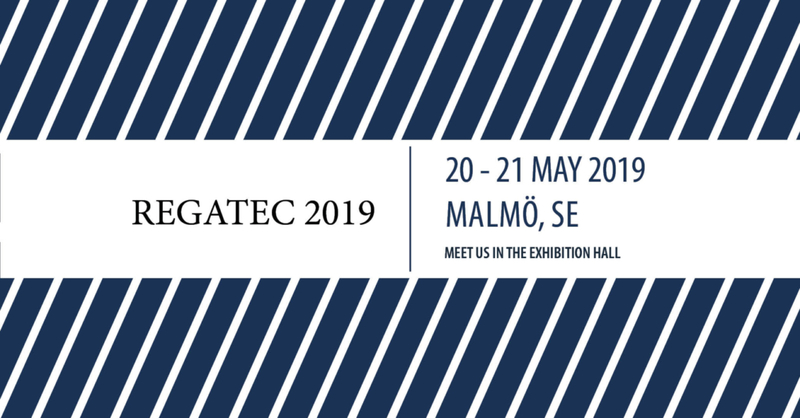 Come by our stand at REGATEC on the 20th and 21st of May in Malmö, Sweden. You will find us in the exhibition hall, where we will be presenting our solutions and best practices for the production of renewable energy from biomass and waste. 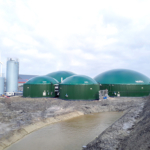 Consult our team of experts on how to make the best use of your biomass and generate extra revenue. REGATEC is an international conference with focus on renewable energy and gas technology. 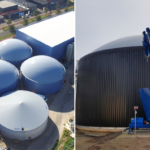 Its main purpose is to provide a platform for networking and collaboration as well as to spark new ideas and insights among experts, companies and individuals in the sectors of anaerobic digestion, power-to-gas and biomass gasification. Don’t miss the 6th edition of this multi-disciplinary and mind-engaging event. Meet us at REGATEC.